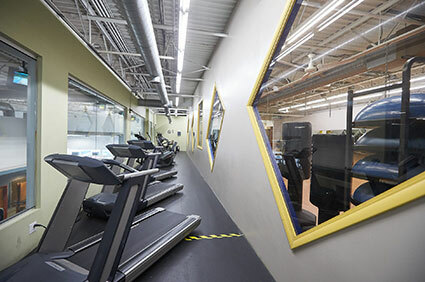 Get full access to the Facility, Pool, Sauna, Steamrooms, Women’s Only Fitness Rooms, and Group Fitness classes! Commit to your health and wellness in 2019 and experience the difference! 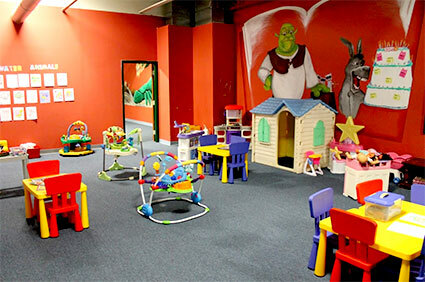 Champions has 2 Ladies Only Workout Rooms. 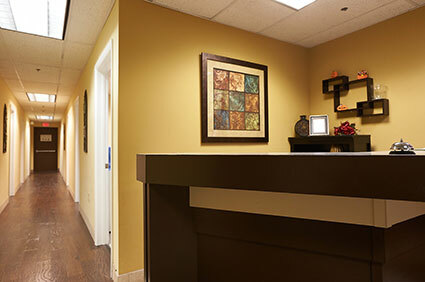 Designed especially with women in mind, both rooms provide a quite, private place away from the rest of the facility. 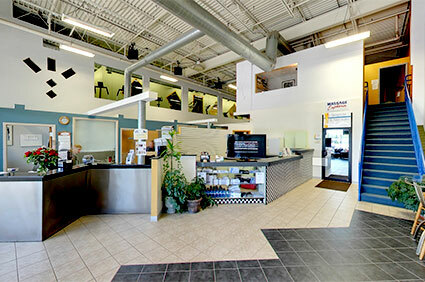 We firmly believe Champions Fitness Center provides the best personal training in Central New York! Our fitness professionals get REAL RESULTS working with REAL PEOPLE! 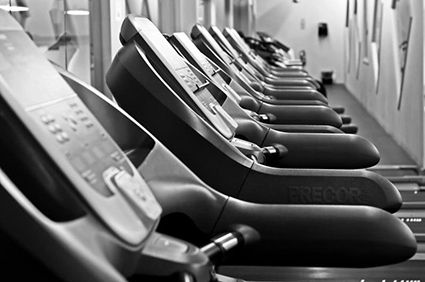 Champions offers over 50 Group Fitness Classes included FREE with membership! 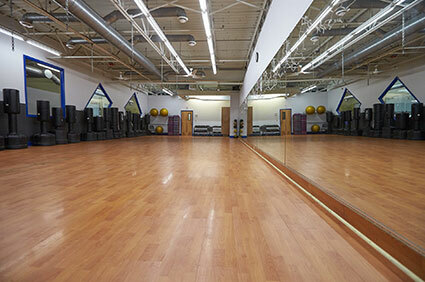 Click on the link below to view our current Group Fitness Class Schedule. 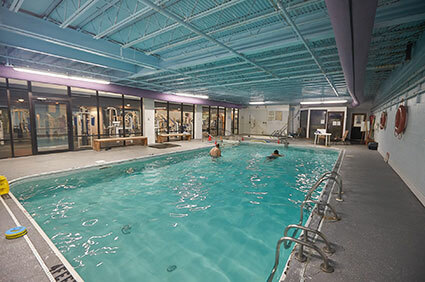 Swim Season is all year round at Champions Fitness Center. 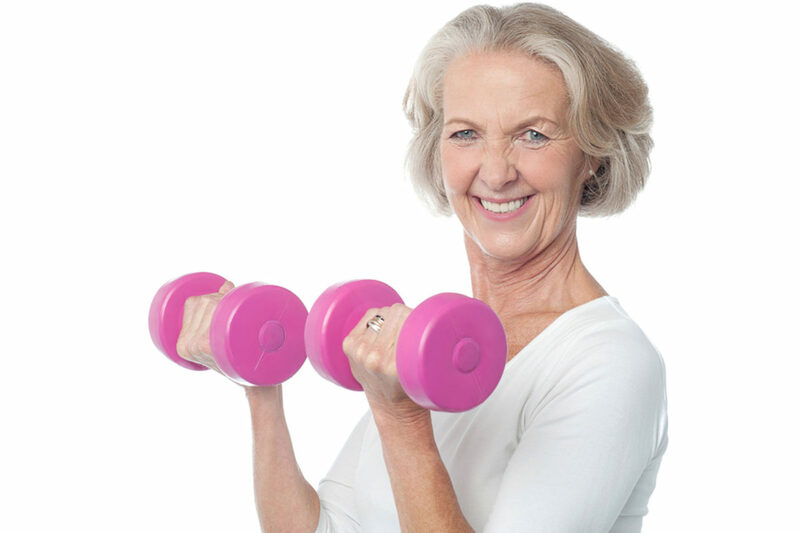 It’s a great low-impact total body-strengthening workout, that is gentle on your joints and muscles. When your committed to something, you accept no excuses; only results. It’s time to make a commitment to achieve your health and fitness goals! 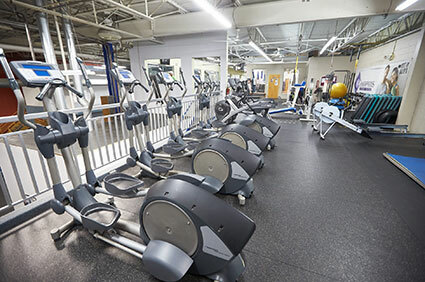 Champions has over 26,000 Square feet of space to meet all your health and fitness needs, including 2 Ladies Only Workout Rooms, Pool, Sauna, Cardio, Free Weights, Spin Studio, Physical Therapy and much more! 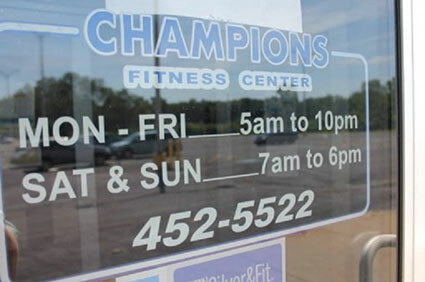 Did you know that Champions is a Silver Sneakers and Silver and Fit facility? 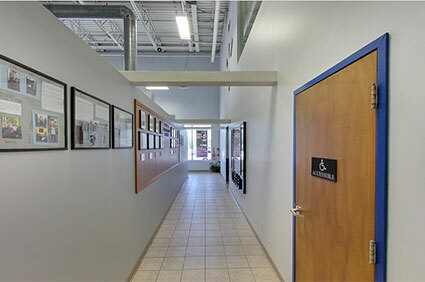 Just bring in your insurance card, fill out an enrollment form and join our Champions Fitness Center family! 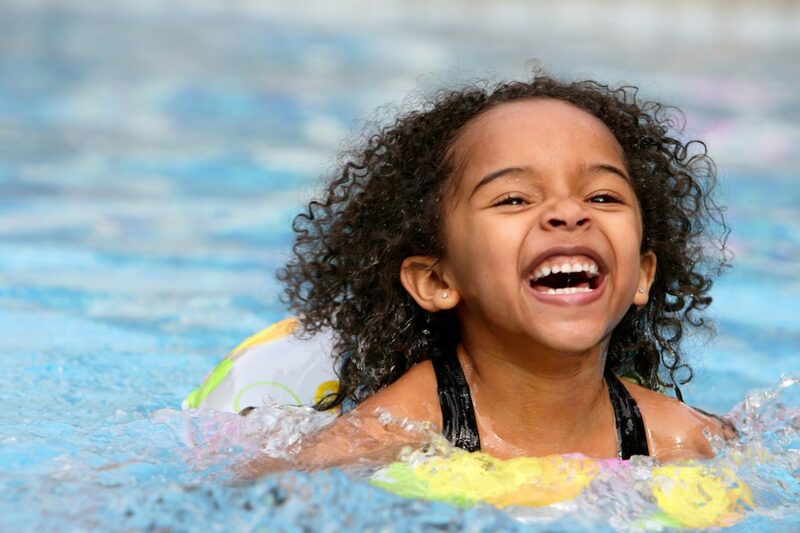 Swimming builds endurance, muscle strength, and cardiovascular fitness. 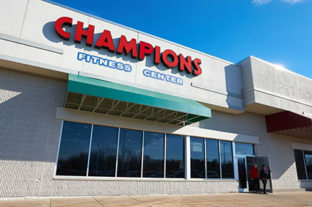 It’s an excellent low-impact exercise year round at Champions. 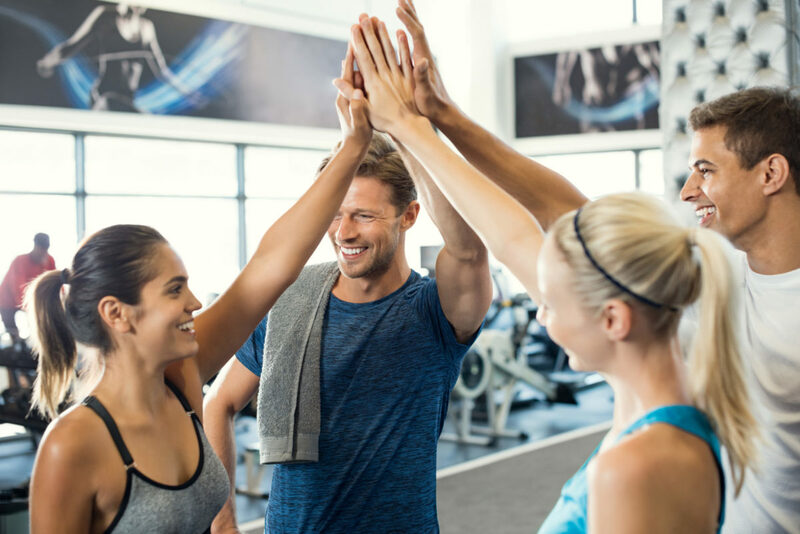 Whether you’re a beginner or an elite athlete, working with a personal trainer is the safest and quickest way to effectively reach your fitness goals. 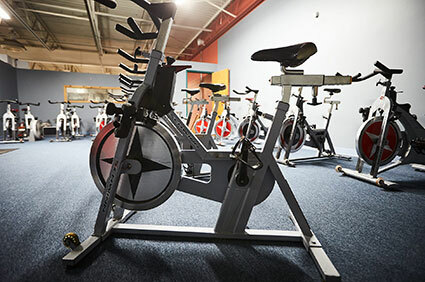 Getting healthy and fit is more fun in a group fitness class. 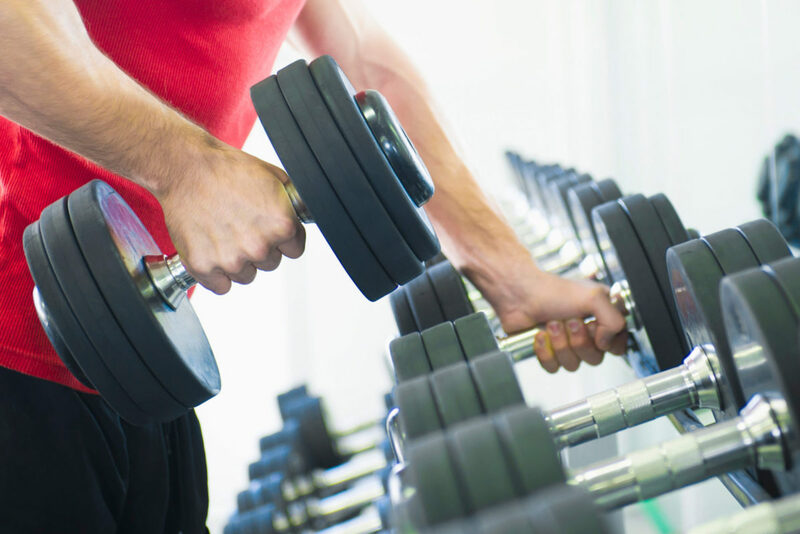 You will meet people with similar fitness goals and stay motivated along the way. 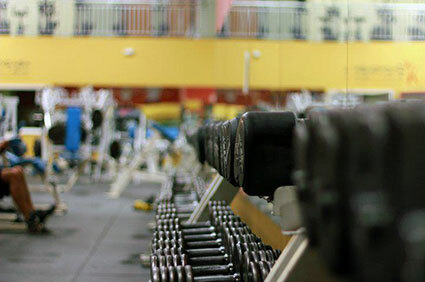 Health club in Cicero, North Syracuse offering group fitness classes, personal training. 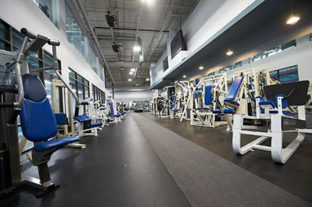 The gym also includes a pool, sauna, steam rooms, and hot tub.